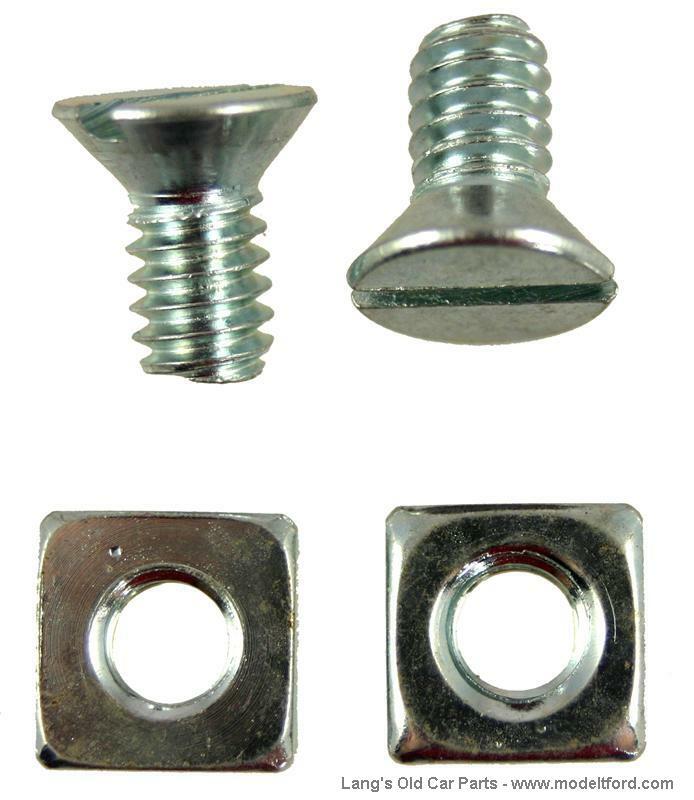 Radiator shell mounting bolt set. These bolts go through the side of the radiator shell just before it begins to curve at the top of the radiator. They are located under the hood lacing. I don't see where these are used on my radiator shell. Where are these used?